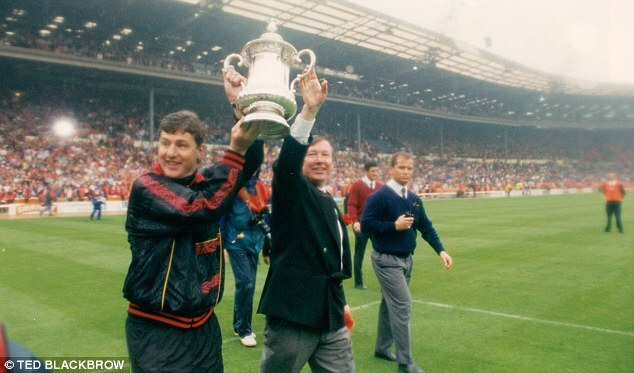 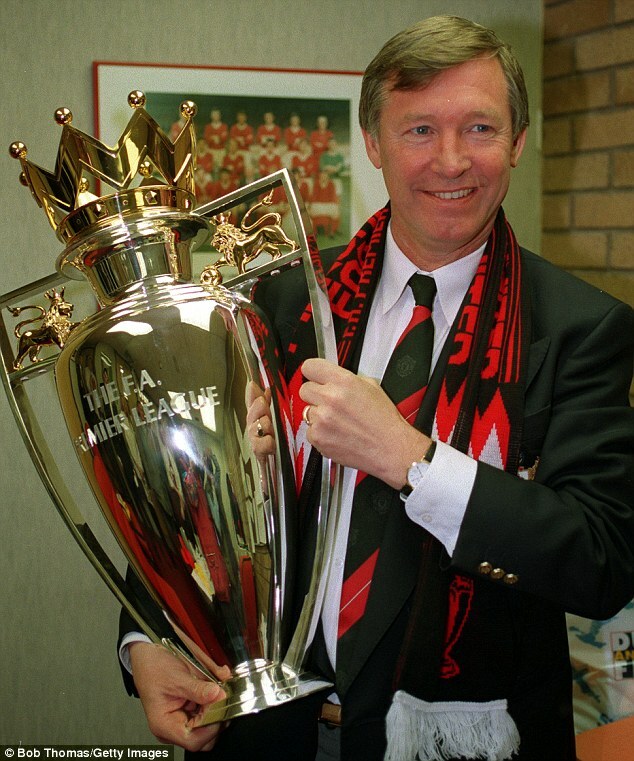 Sir Alex Ferguson, the arguably the most successful, most decorated and probably the best coach in British football history dead or alive, announced that he will be stepping down as manager of Manchester United two weeks after winning his 13th English Premier league title. 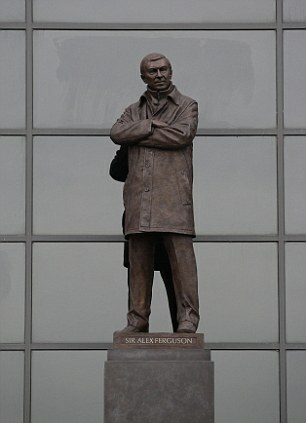 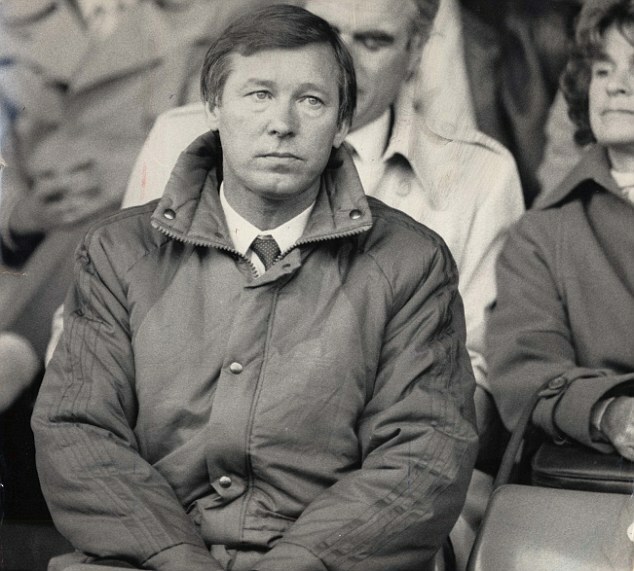 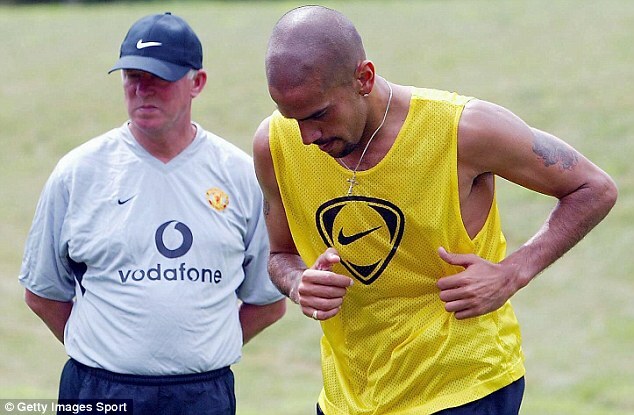 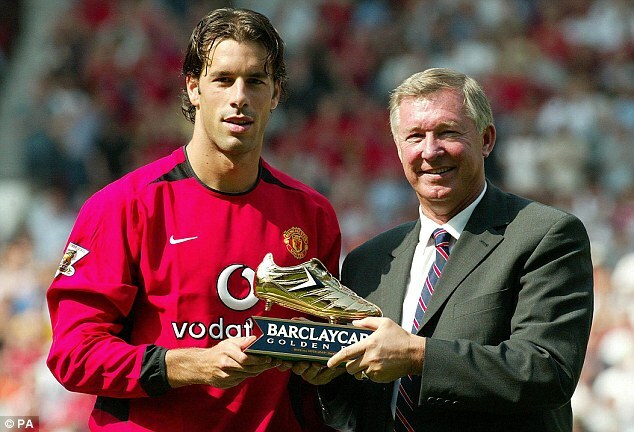 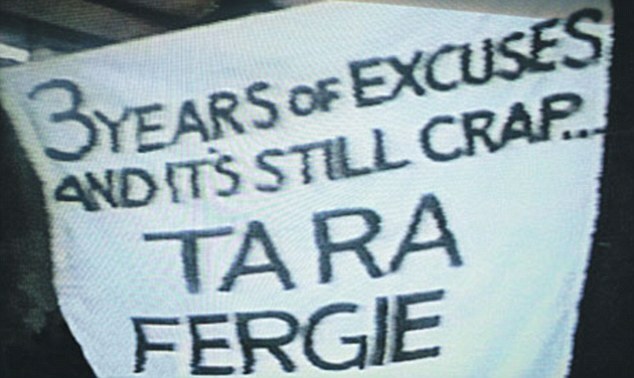 In celebrating this great tactician, we bring you pictures of his time and achievement in Old trafford. 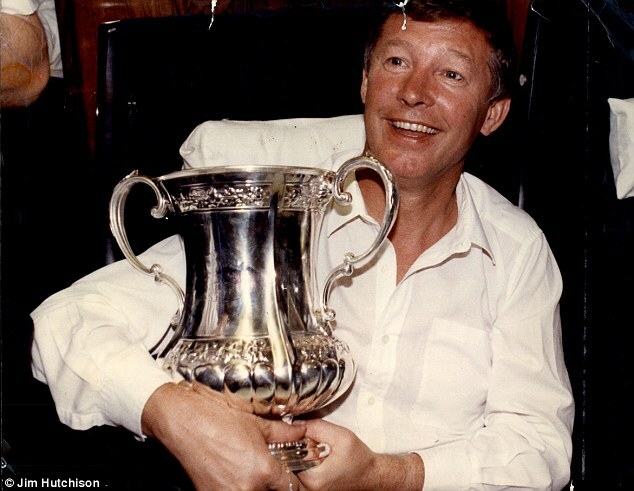 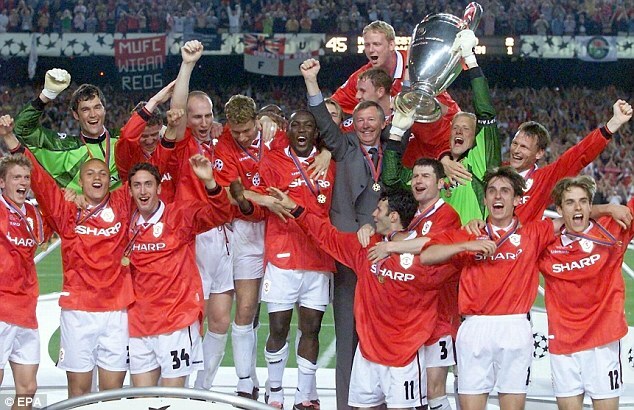 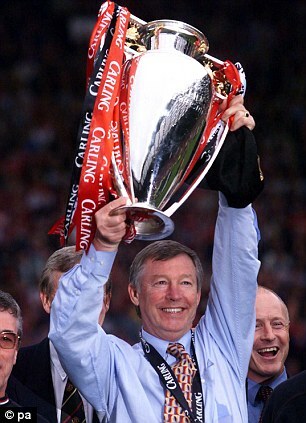 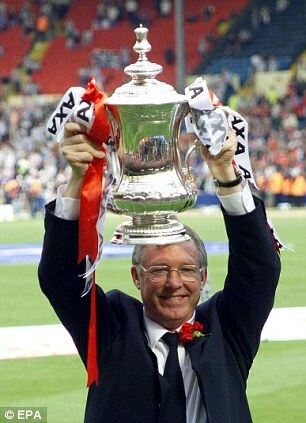 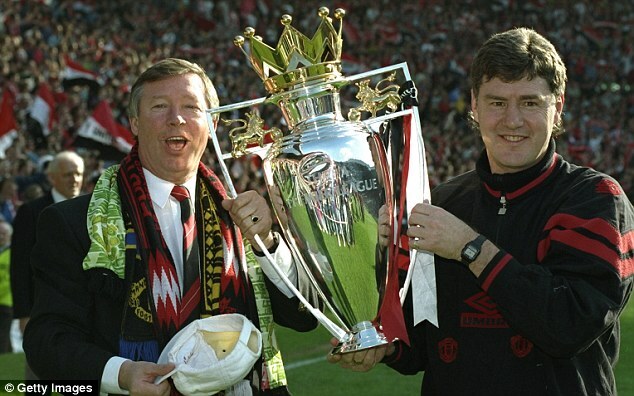 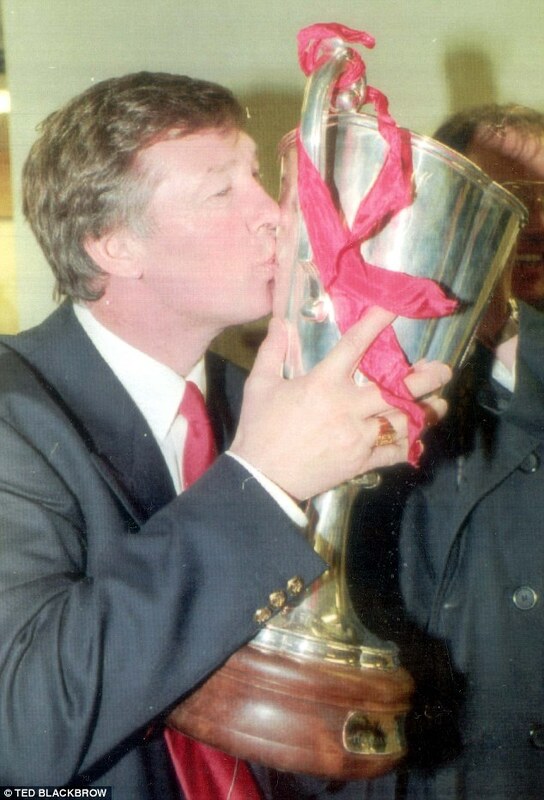 Alex Ferguson winning the treble in 1999 including the Uefa Champions league.